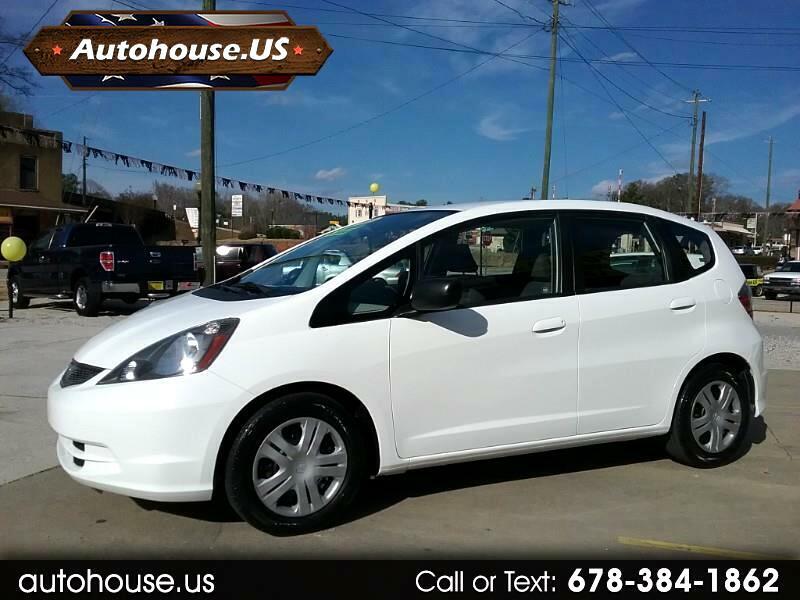 Check it out, a 2009 Honda Fit with only 76k miles and a clean Carfax with no accidents, doesn't get much better than that. Legendary Honda dependability and low maintenance cost make this a very smart purchase. With its abundant cargo room, spacious seats, and outstanding reliability score, a used Honda Fit should be on your shopping list. It is one of the top-ranked vehicles in its class.